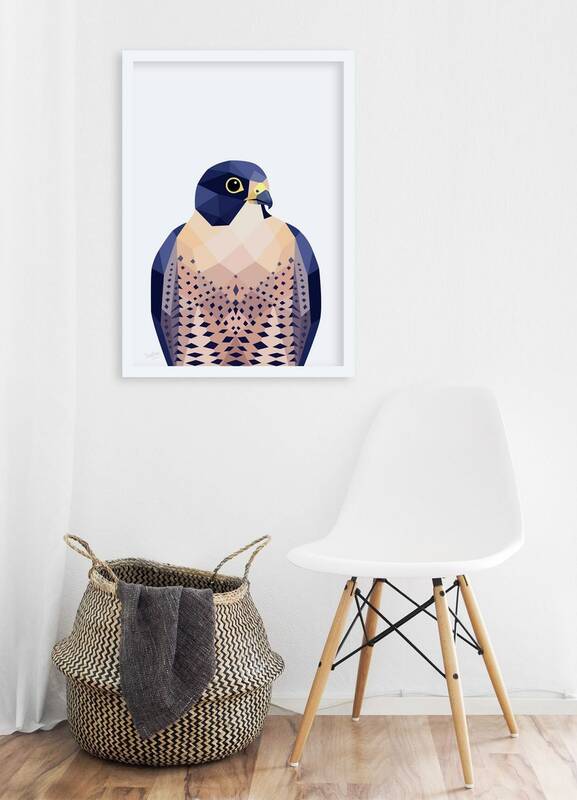 A geometric illustration of a peregrine falcon. Haven't found exactly the piece you are looking for? Good news, I’m accepting custom requests at the moment - just message me and I will see what I can create for you!